Student referrals are one of the best gifts you can make to the College. An admissions counselor will contact the prospective student you have referred. The Admissions Office will also keep you apprised of the status of your referral. 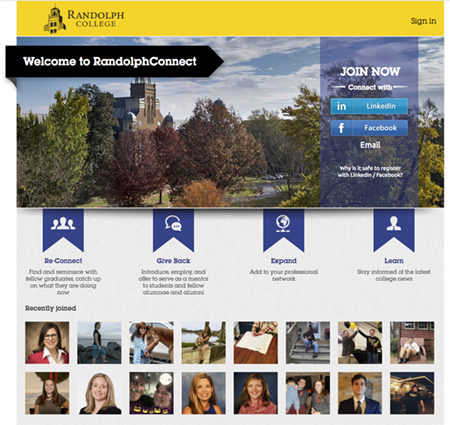 You may also call 434-947-8100 or e-mail: alumnaeoffice@randolphcollege.edu with the name and address of the prospective student. Thank you for helping the College recruit bright and talented students!